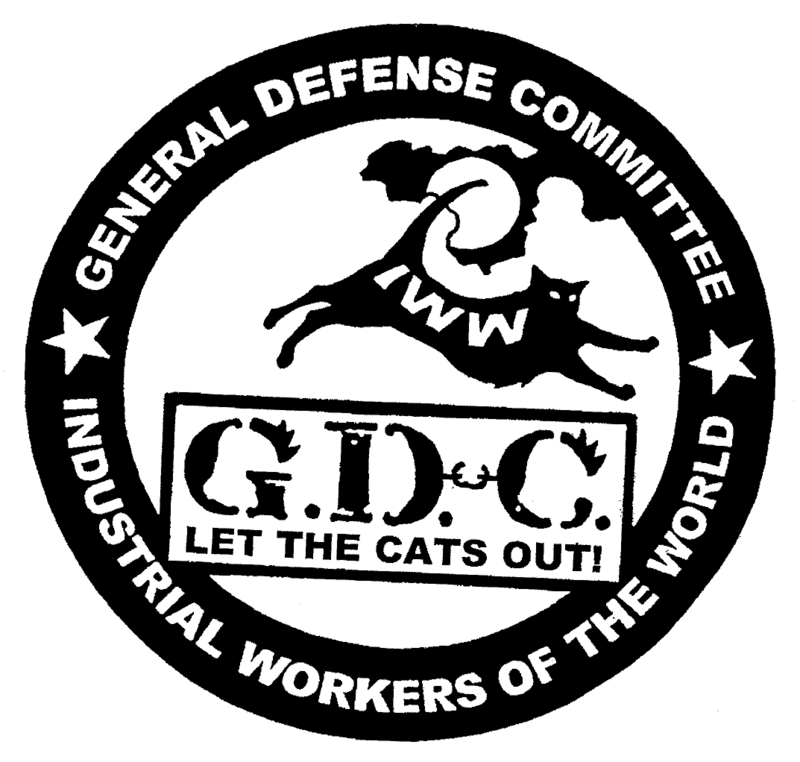 This un-promoted page is a launching site for the various online forms hosted by GDC Local 14. While users cannot harm existing data through these forms, please don’t let non-members know about this page, as some users could flood the spreadsheets with garbage data. Solidarity. New Member Orientation Form – Are you a new member? Or an old member who wants to get more active, or change your area of activity? Use this form. Agenda Builder – Need to add something to the next meeting agenda? Please use this form. Remember, our democracy works best if motions and reports are written ahead of time. Event Builder – Planning an event (Picket, March, Rally, Court Support, Training, Social, Other)? Please enter as much information as you can in this form. This will help us keep all the balls in the air, and make sure we don’t drop anything. Delegate Form – NOT YET LIVE, NOT YET APPROVED FOR USE. DELEGATES, Please play around with this form and enter dummy data for experimentation. This form allows delegates to use their phones to record dues, instead of having to fill out paperwork by hand. It also saves the LST a great deal of time. Please consider using it. Liaison Form – As we build the GDC both nationally and internationally, it will help to have open lines of communication between different GDC locals. We can help each other with challenges we face, learn about each others’ branches, and assist in coordinating actions. Being a Branch Liaison takes about 15min-1hour max/week, and can be done by phone or email. Join the GDC 14 Speaker Bureau – Are you interested in speaking for the GDC at public events or actions? Please fill out this form to apply to join the Speaker Bureau. Speakers will be approved at the next GDC meeting. Join the GDC Trainer Bureau – Have you taken one of our trainings? Are you one of our trainers? Are you interested in becoming a trainer? Please fill out this form to apply to join the Trainer Bureau. Trainers will be approved by the Central Steering Committee.